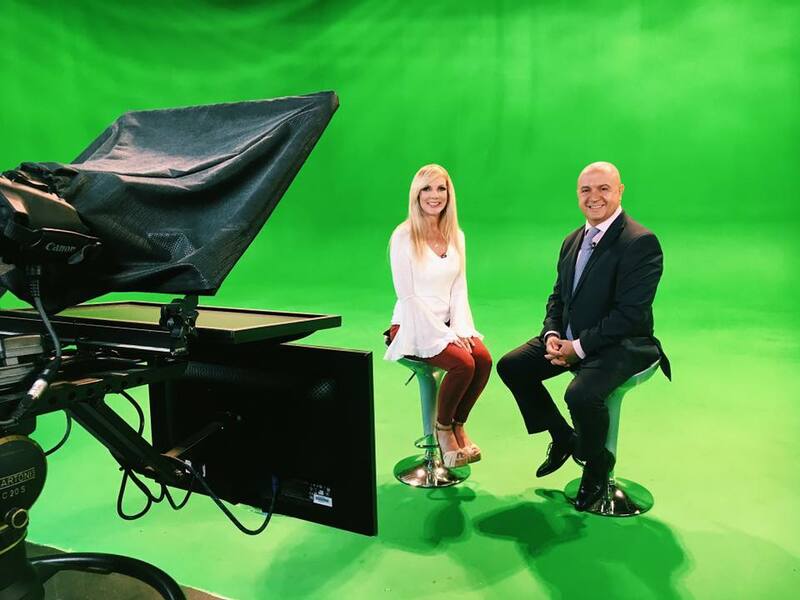 We’ve developed a proven Studio Media Tour that will optimize your marketing campaign efforts by producing positive local television coverage in your desired TV market. Be a knowledgeable lifestyle expert. We videotape in a professional and state of the art setting where you present your message. We provide credibility to your segments, which we air in a syndicated program on local, national and international markets. During each segment you tell viewers to visit your website where they can find more information and we support it with our social network and online blog distribution. Brand your content and drive your ROI.